This Bible was submitted by Jan Jordan Lokensgard. 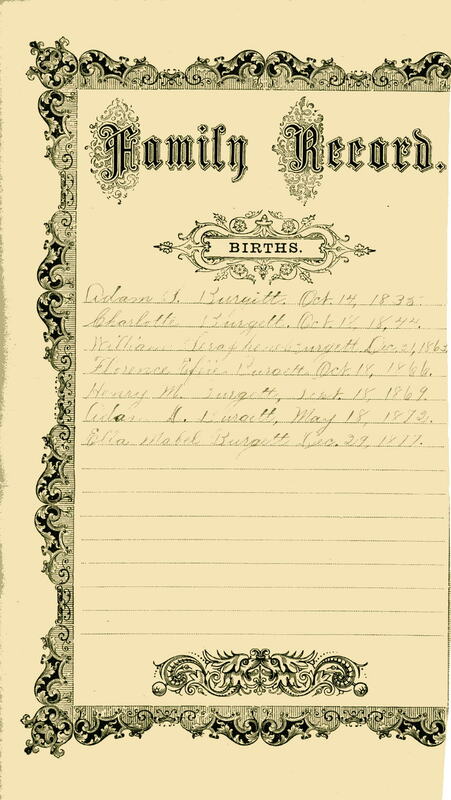 Ella Mabel Burgett/Burgert was my great-grandmother. 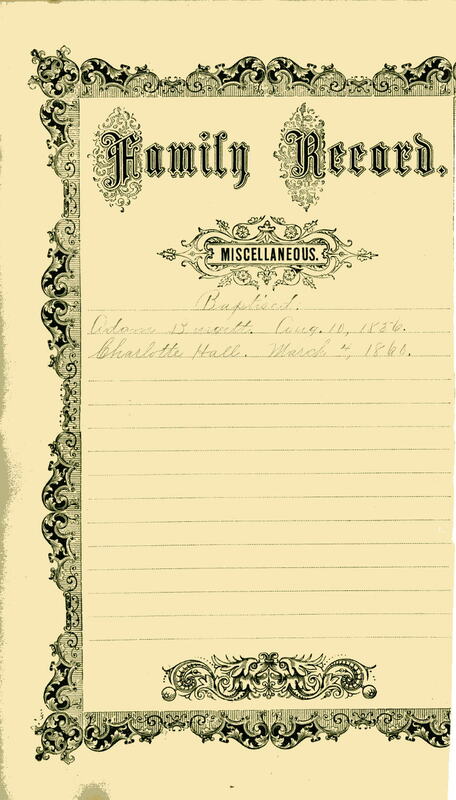 The Bible is in the possession of a family member of Ella's late granddaughter, Judy Brookshire Hughes of Kansas City, Missouri. The Burgert name was spelled Burgett and Burgert by all the different family members in a number of generations. We find it switching back and forth on this particular line on other documents. 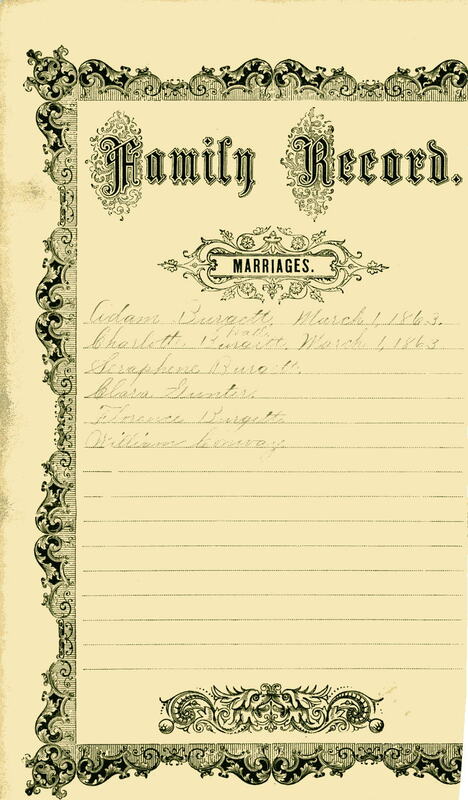 In the end, this family used the name Burgert and lived, died and are buried in Burnett Co. Wisconsin. Adam and Charlotte were pioneers from Ohio, Indiana and then Wisconsin. 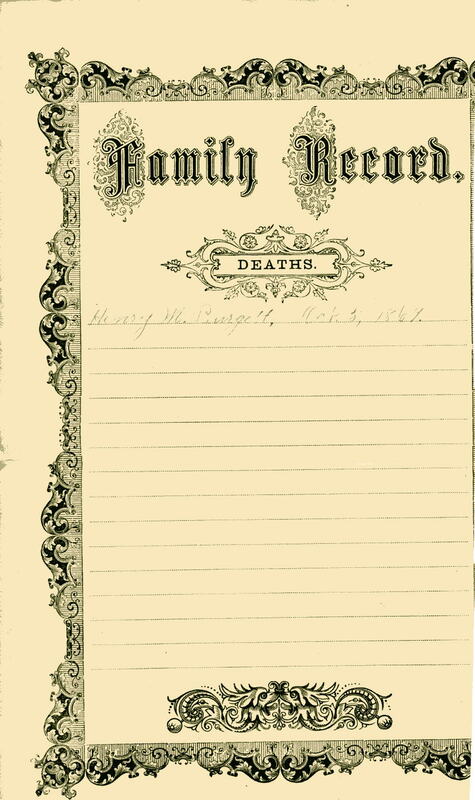 The next 2 photos that I am sending are of of their tombstone at the Orange Cemetery, Burnett Co, WI.